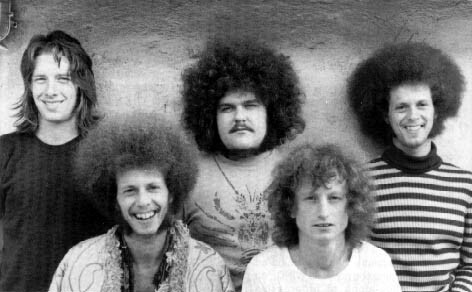 Musicians Steve Leistner (vocals), Thomas Leidenberger (guitar, vocals), Andreas Bueler (bass), Lucian Bueler (keyboards) and Lucky Schmidt (drums, percussion, mellotron) started their recording career with an album of cover versions as Corporal Gander's Fire Dog Brigade: "On The Rocks" (1970). It was recorded before Leistner joined and they adopted the name Wind. 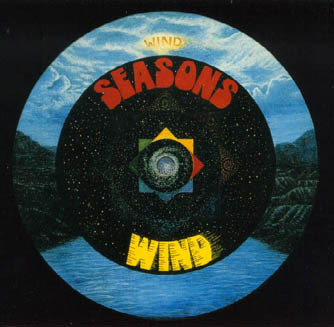 In 1971, they recorded the legendary album, "Seasons" - one of the most sought-after German albums nowadays. This was the second of three releases on the budget-priced Plus label. This varied album captured Wind in different moods: "Dear Little Friend" was a thundering heavy rocker and "What Do We Do Now" - a vintage progressive rock anthem with fine use of organ and flute. "Romance" is a charming interlude for piano and "Now It's Over" had melancholic, folky vibes like Pink Floyd circa 1969. "Springwind" had haunting vocal lines, and finally came the 15-minute closing track, "Red Morningbird" with its floating, moody folk whispering, interrupted by some outrageously heavy outbursts. This is one of the classics of German progressive rock that will always be remembered for its powerful Hammond organ dueling with electric guitar sound; it should appeal both to fans of progressive heavy rock and those of folk-rock, as performed by the artists on the Pilz label. 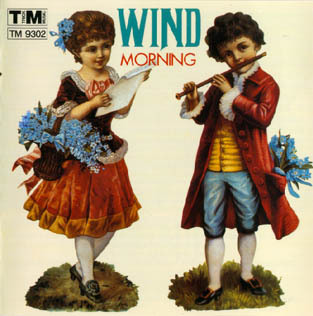 The second album, "Morning" had a different, folky and lyrical fairy-tale atmosphere. The opening track "Morning Song" sounded almost like Procol Harum! "The Princess And The Minstrel" (also released as a 33 rpm single with "Schlittenfart" as the B-side!) was a long, partly spoken tale. 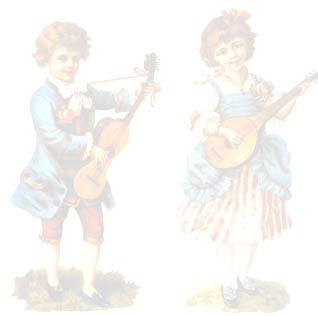 "Dragon's Maid", "Carnival" and "Tommy's Song" could be compared to the legendary British group Spring, with their soft mellotron textures. This was another very good album, although I'm not sure it would appeal to the same audience as their first album. After one further 1973 single ("Josephine" coupled with "Puppet Master"), Wind's relationship with CBS ended.